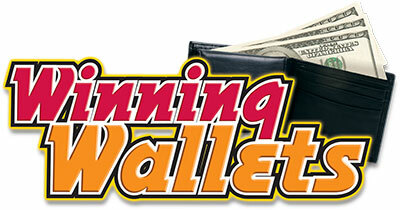 Have you ever wanted to pick the pocket of the casino? 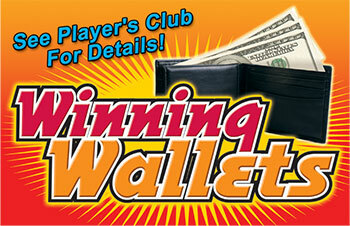 Players earn a pre-determined number of points on their Player’s Club card. 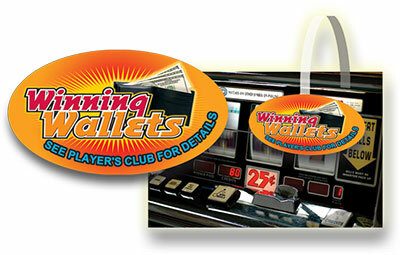 Players reach point total and receive a wallet with a prize ticket.